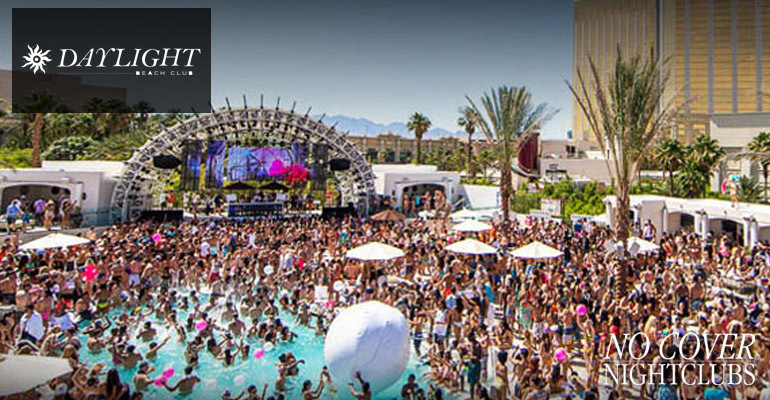 Easily have access to every dayclub event in Las Vegas for pool parties with our dayclub calendar. 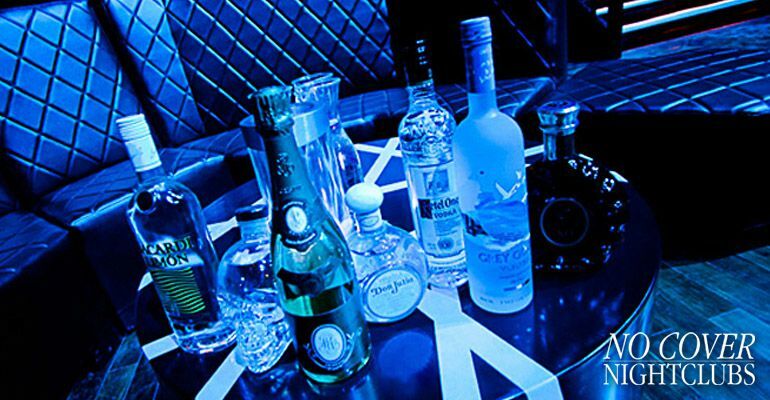 Tap any event to enjoy access to guest lists and bottle service packages. 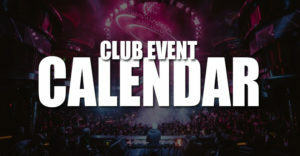 Nightclub event calendar also available. 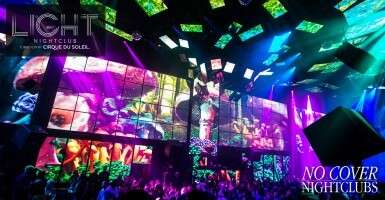 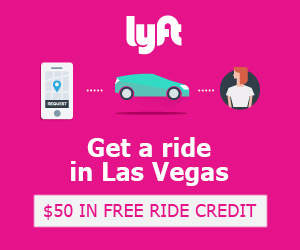 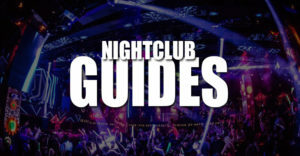 Curious what dayclub events are happening in Vegas today or this weekend? 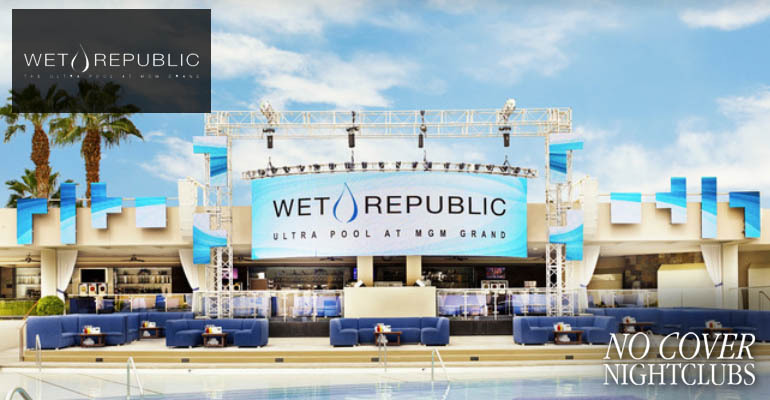 Our pool party event calendar is easier than ever. 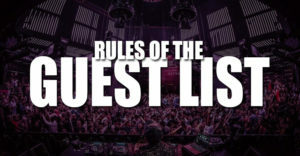 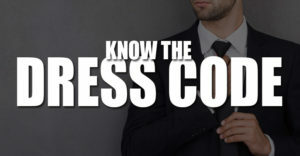 Know what is happening each and every day and access all daylife guest lists as well.